Intelligentization has become an important element in the development of many industries, there is no exception in the packaging industry. With technology enhancement, microelectronics, robotics, image sensing technologies and innovative materials are more widely used. The concern over food safety is now prompting packaging enterprises to develop towards quality smart packaging. Advanced packaging technologies not only allow consumers to choose food products without worries, but also facilitate food preservation and transportation, in order to increase profit margin and create business opportunities. Hence, enterprises are aggressively capitalizing on smart packaging to upgrade their businesses. The 26th China International Exhibition on Packaging Machinery and Materials (Sino-Pack 2019) and the China (Guangzhou) International Exhibition on Packaging Products (PACKINNO 2019) will be held on 4-6 March 2019 at Area A, China Import and Export Fair Complex, Guangzhou, China. 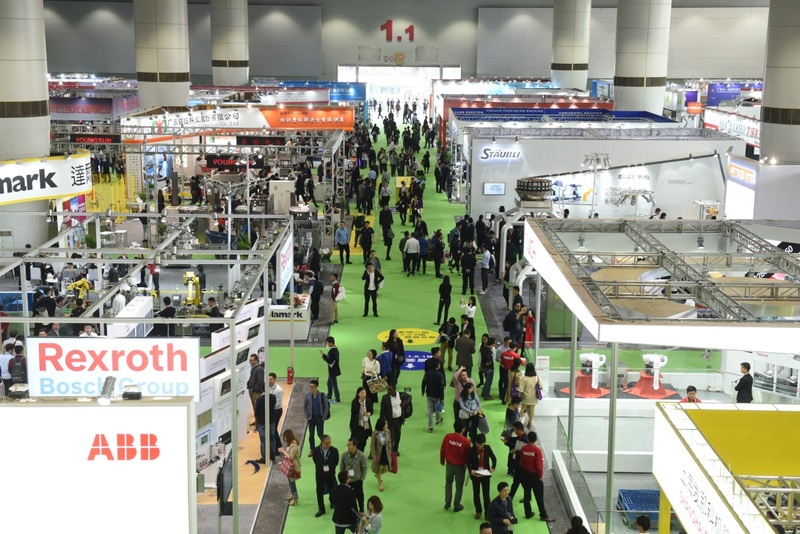 In five exhibition halls on the same floor, the two fairs will bring approximately 700 well-known enterprises from 22 countries and regions, to showcase eco-friendly and innovative technologies, robotics, automatic packaging and logistics solutions. Sino-Pack aims to help enterprises fully utilize industry 4.0 and unmanned packaging manufacturing to minimize manpower requirement and production error, and to obtain best productivity and viability. Apart from “Smart Packaging”, Sino-Pack and PACKINNO will showcase a variety of advanced equipment and technologies in different thematic zones, including “eDelivery & Smart Logistics”, “General Packaging”, “Food Packaging”, “Liquid & Plastic Packaging”, “Packaging Products & Materials” and “Innovative Packaging Materials”, etc, in order to fulfill the production requirements in different industries. 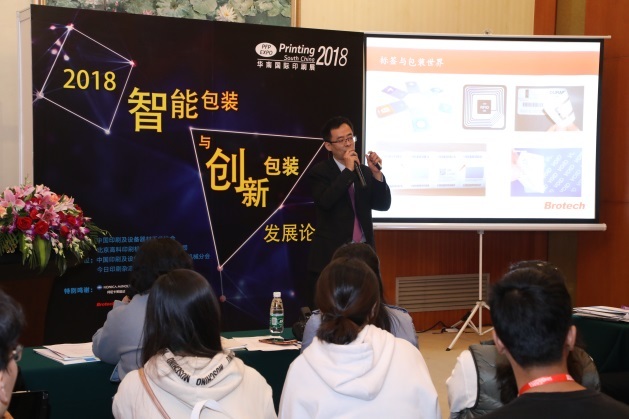 In addition, there will be a series of conferences, including “New Trend of Food & Pharmaceutical Packaging under Consumption Upgrade”, “CMF and Supply Chain”, ‘“German Day-Technology Sharing I: Intelligent Pallet of Future”, ‘“German Day-Technology Sharing II: Better Packaging, Better Processing”. Views on multiple industry hot topics and market trends in packaging industry will be shared on the spot. Show catalogs and giveaways are available on a first-come-first served basis, while stocks last. The prize-winning activities are bound by the terms and conditions. For registration and inquiry, please visit the show websites.